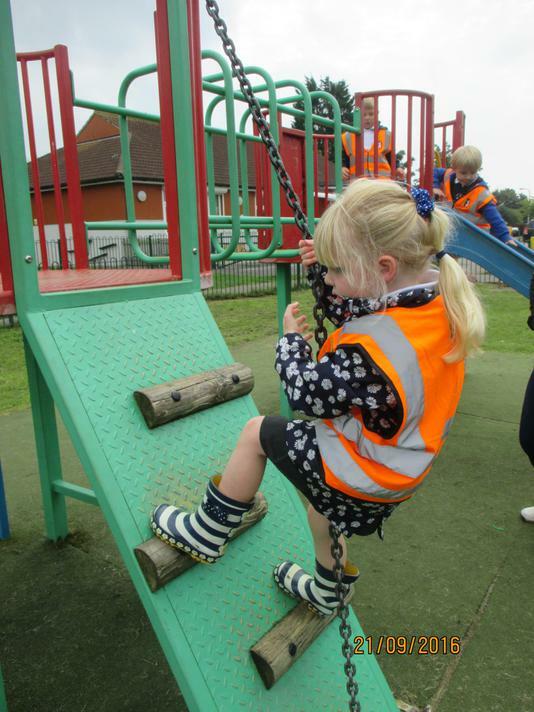 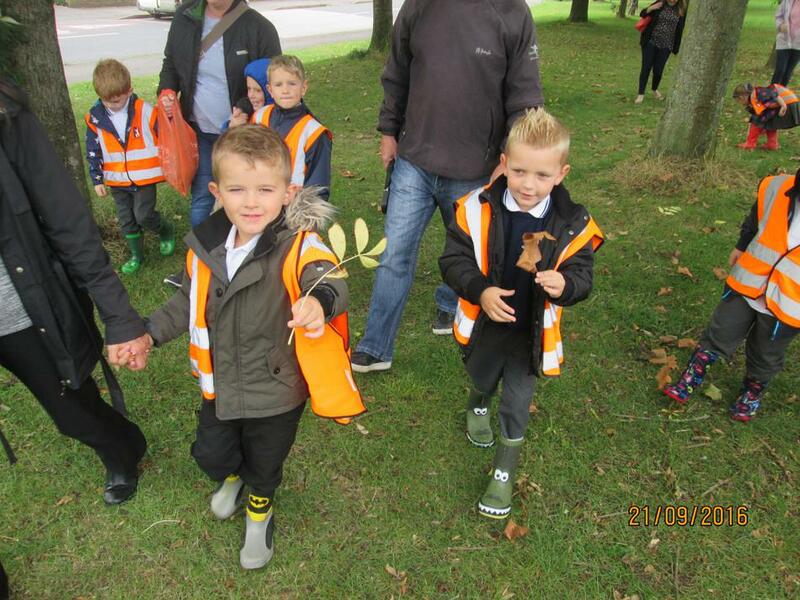 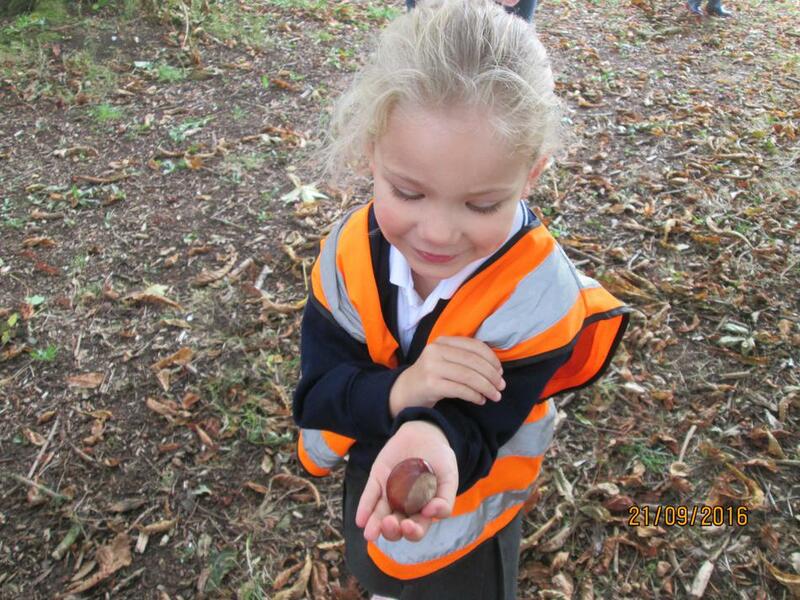 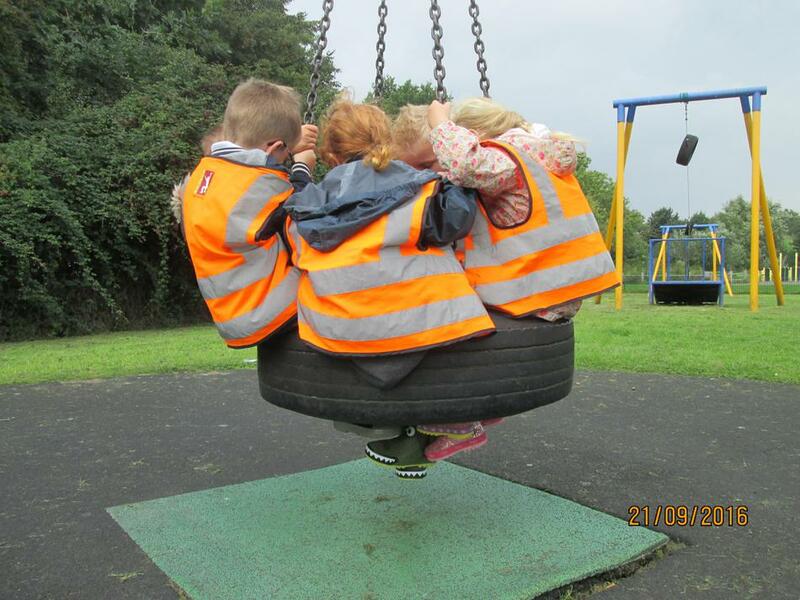 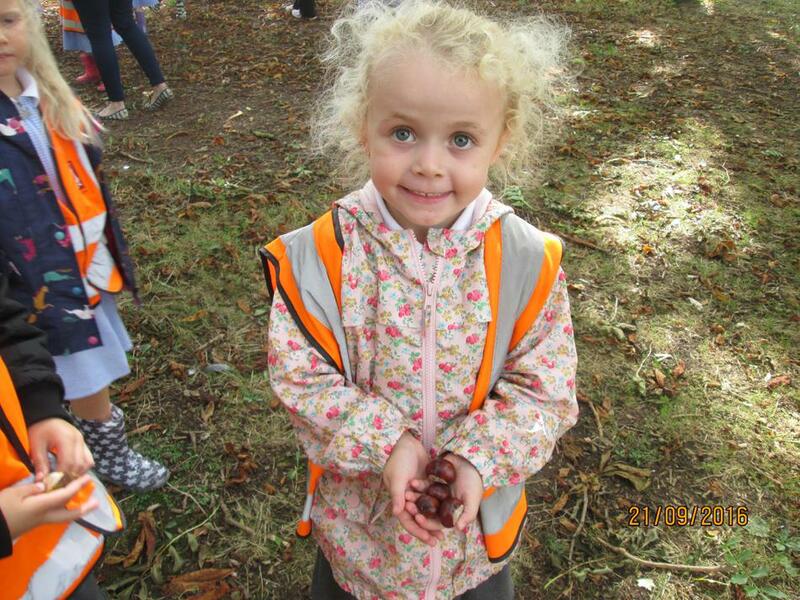 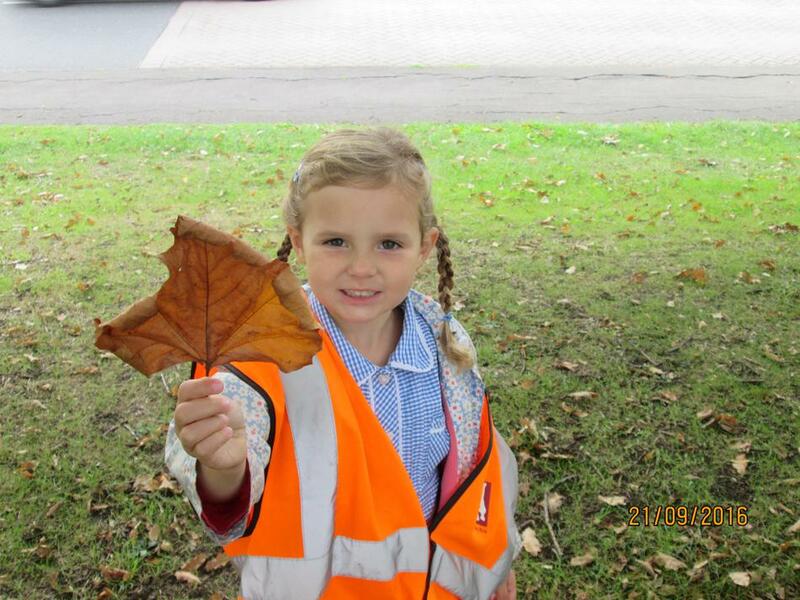 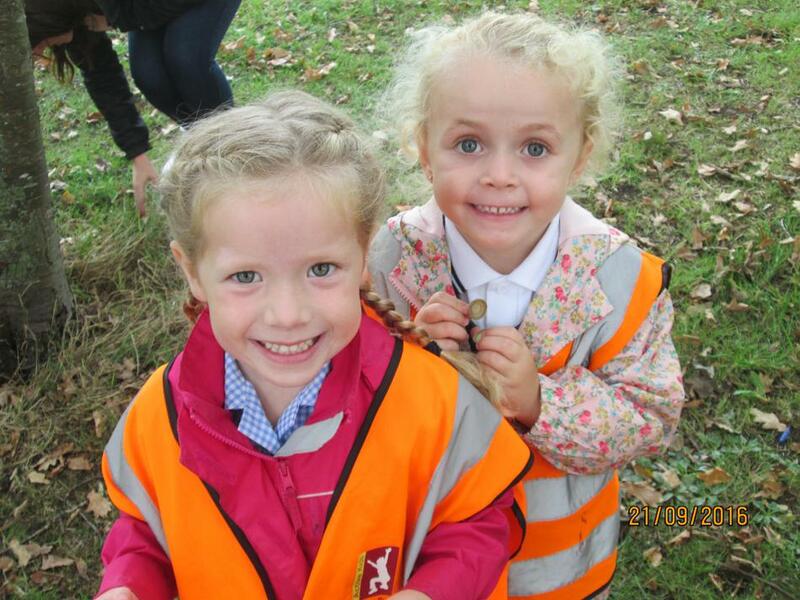 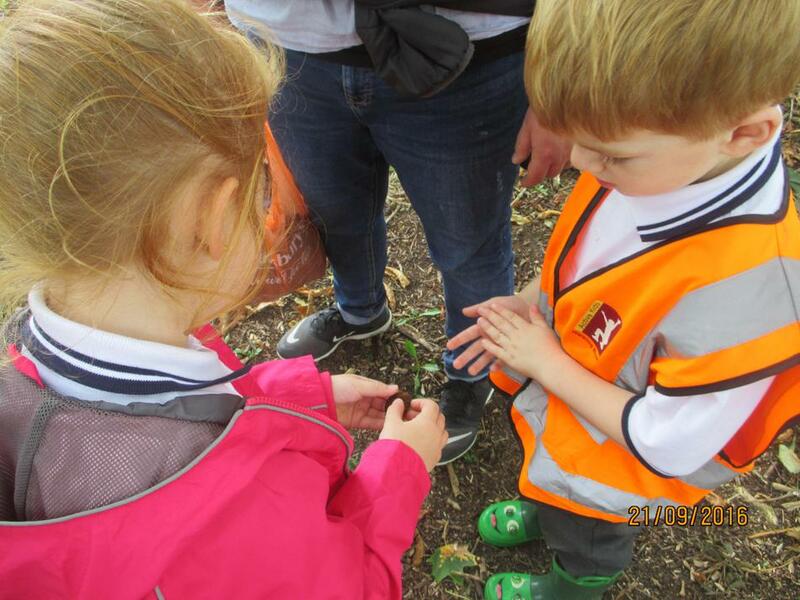 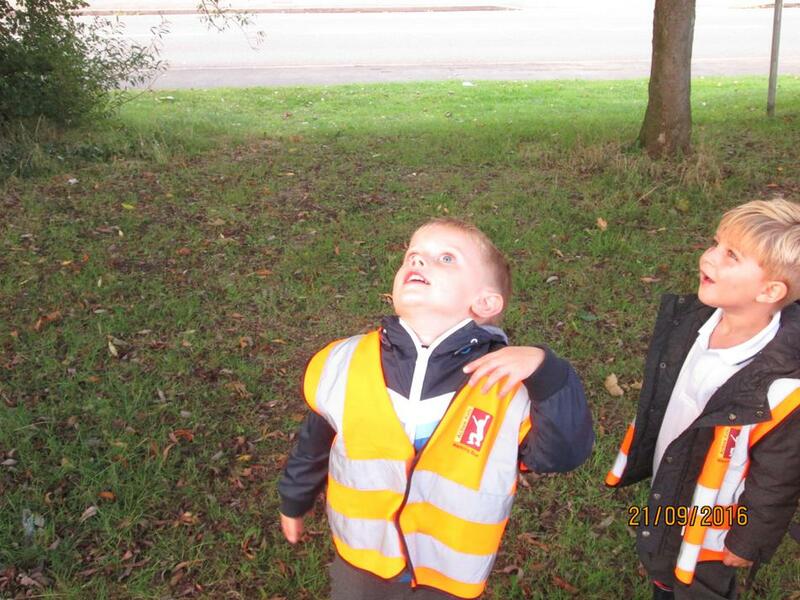 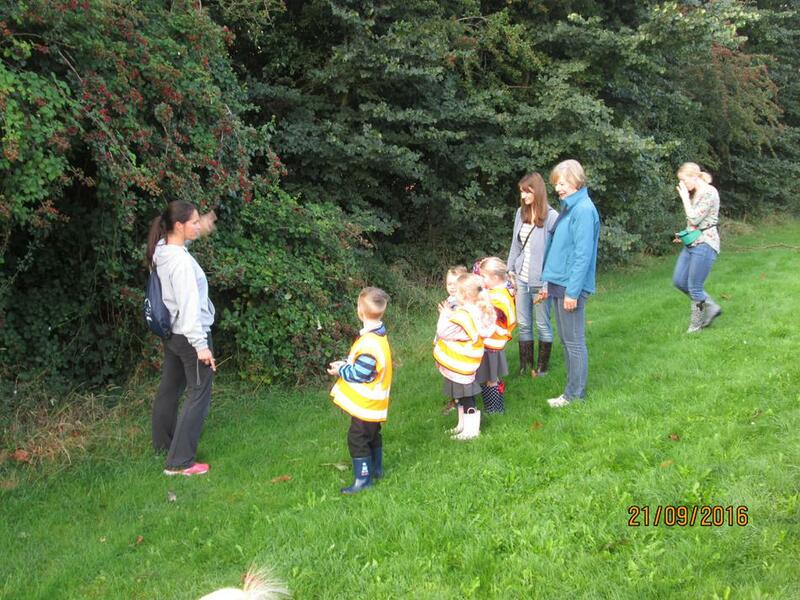 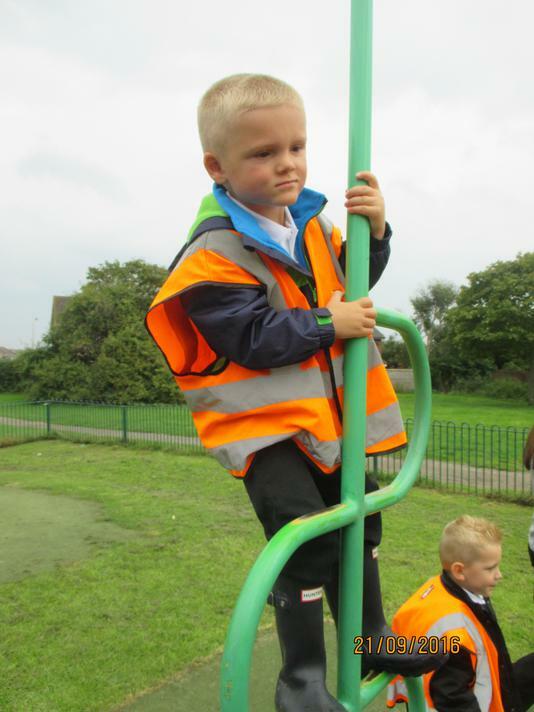 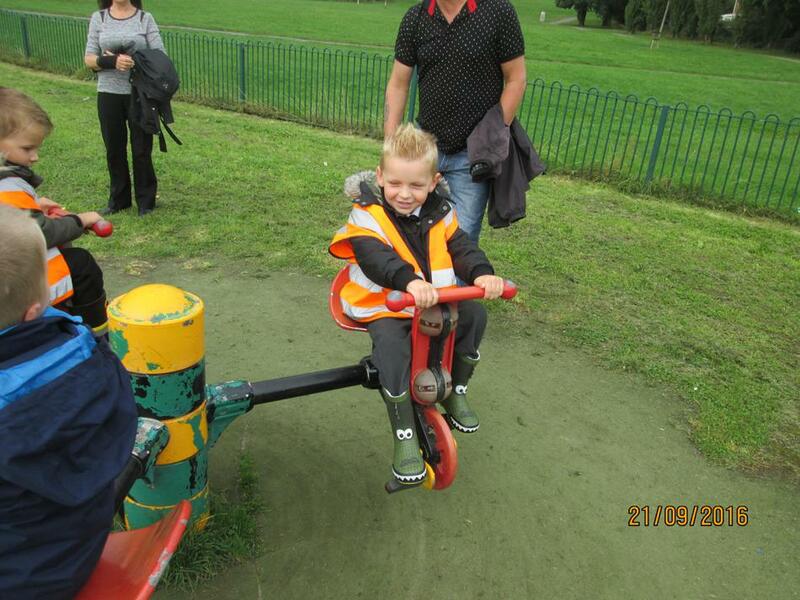 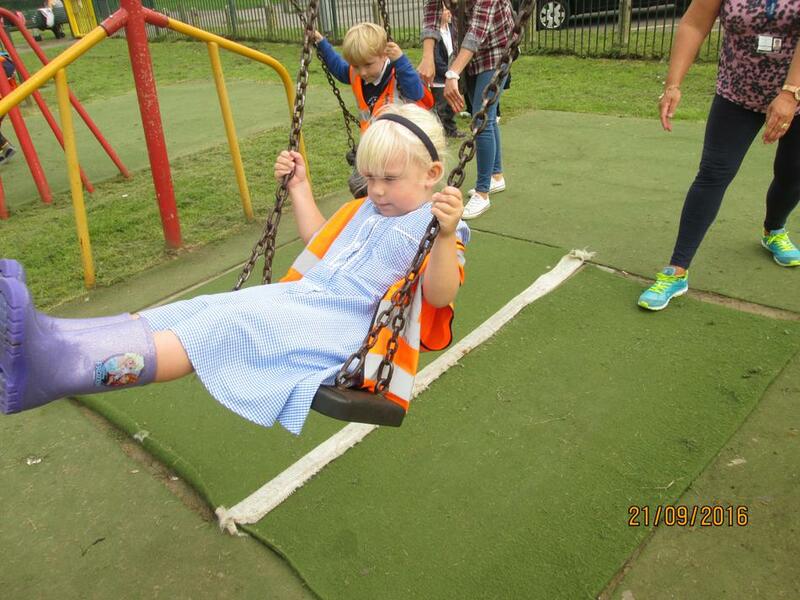 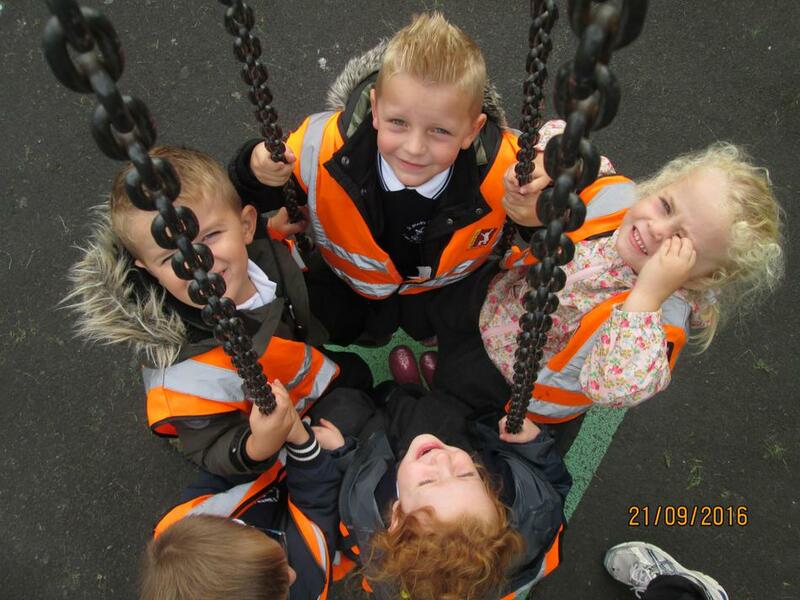 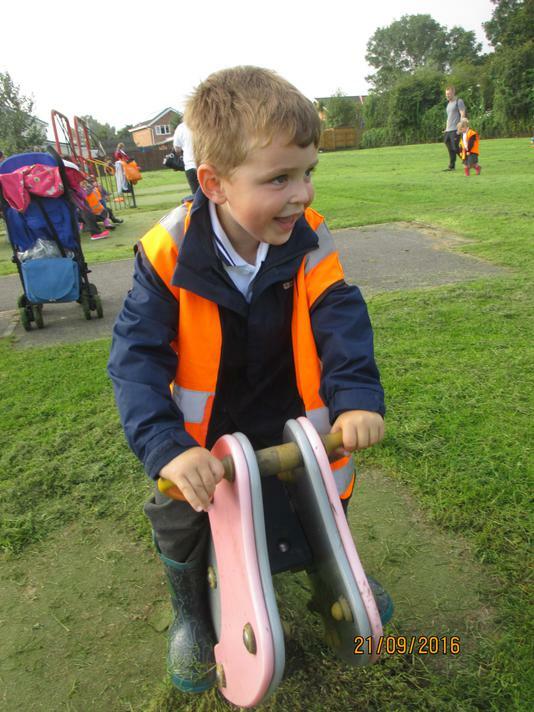 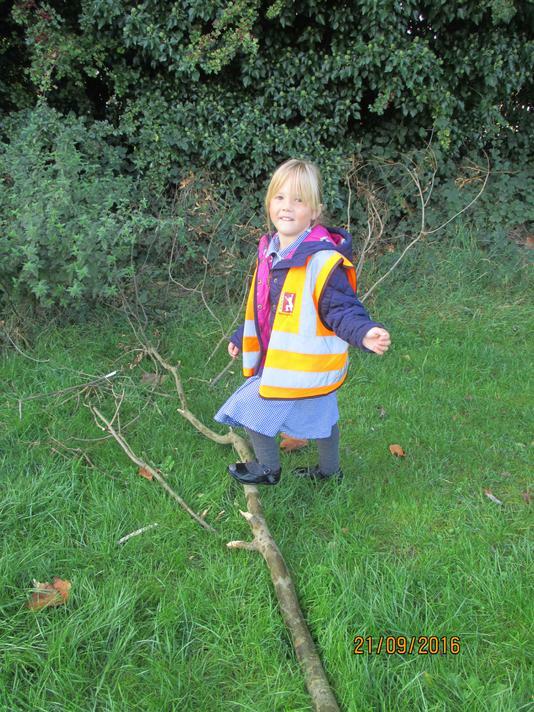 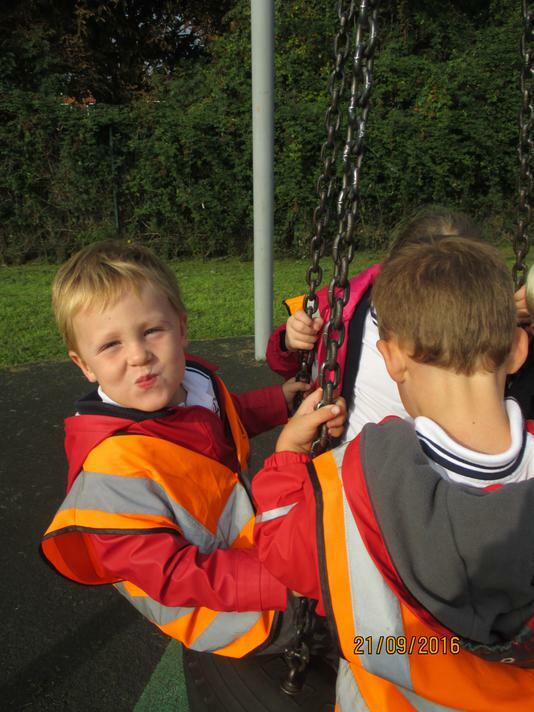 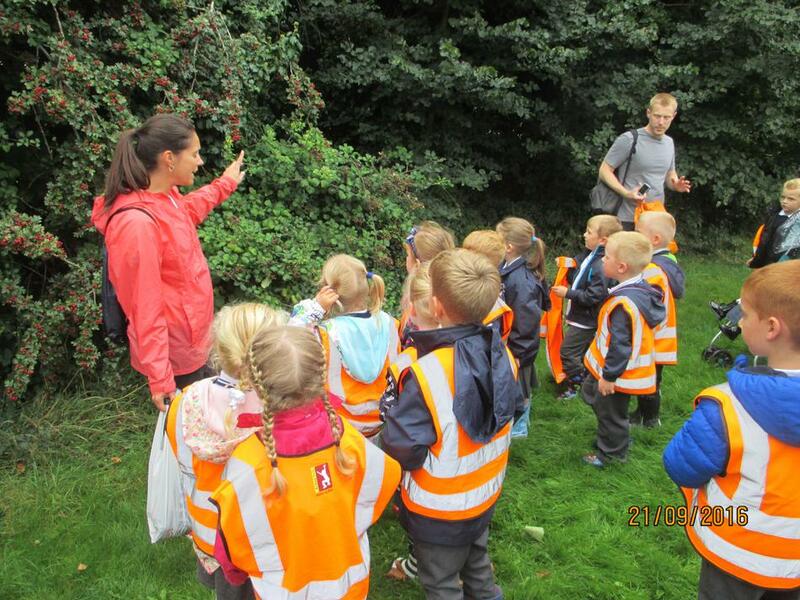 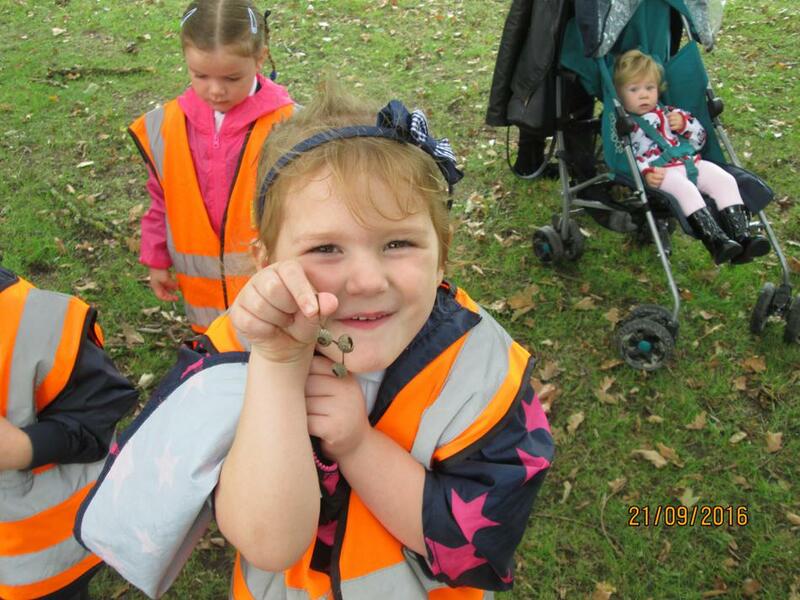 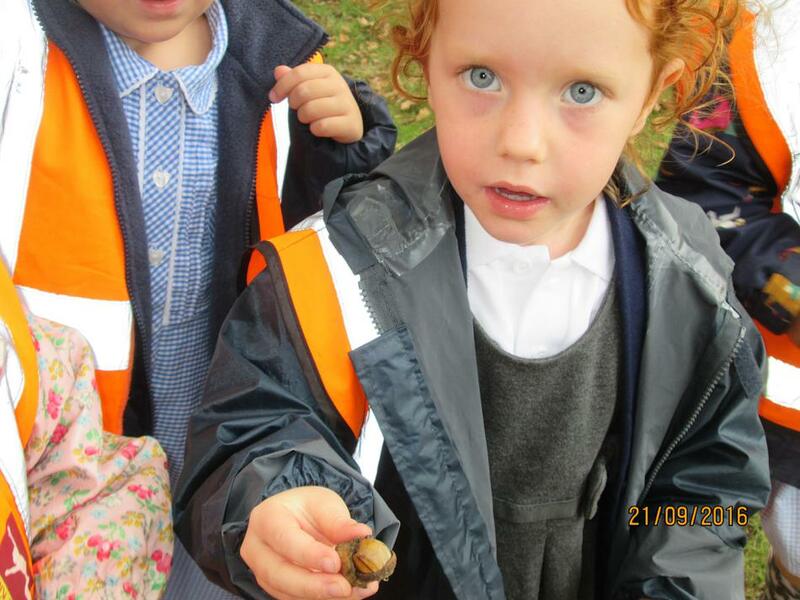 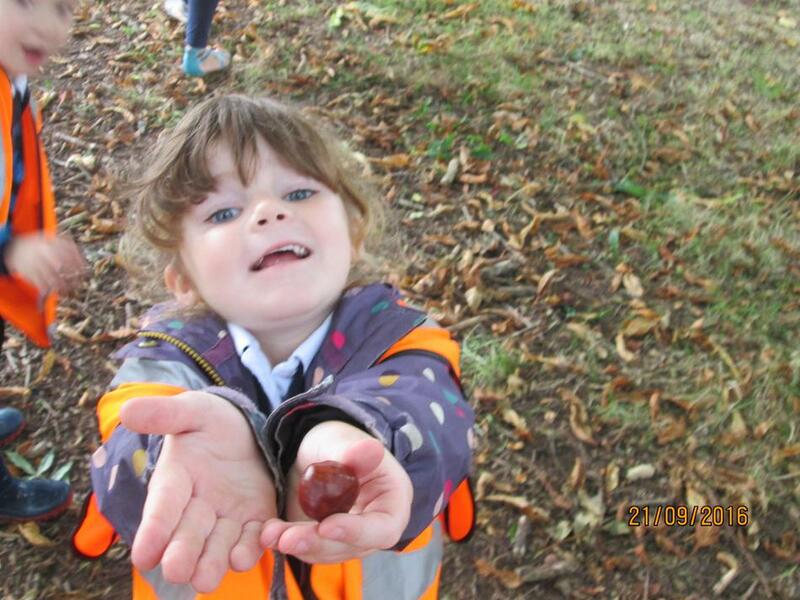 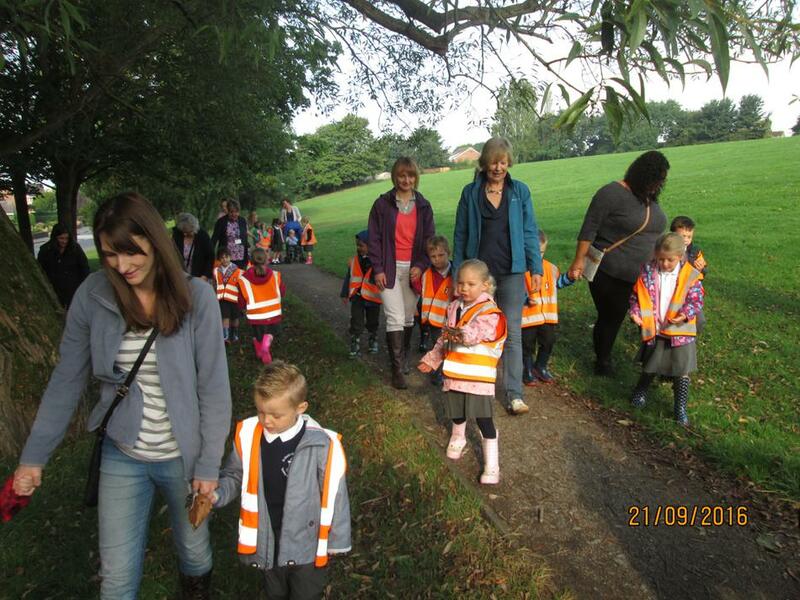 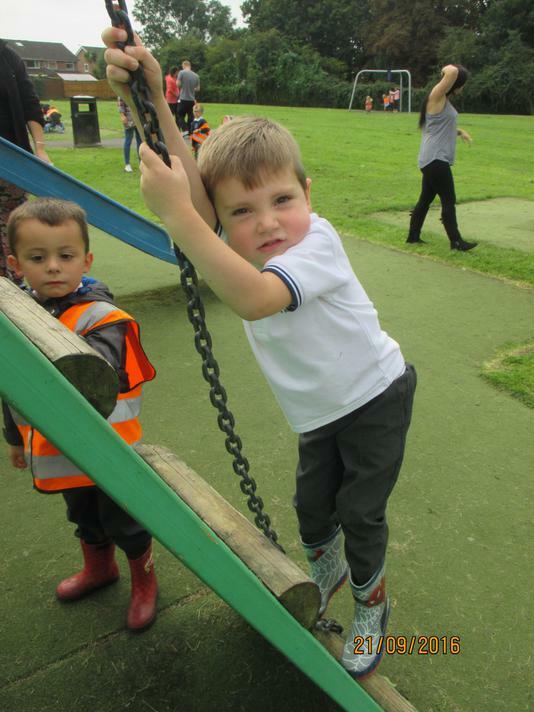 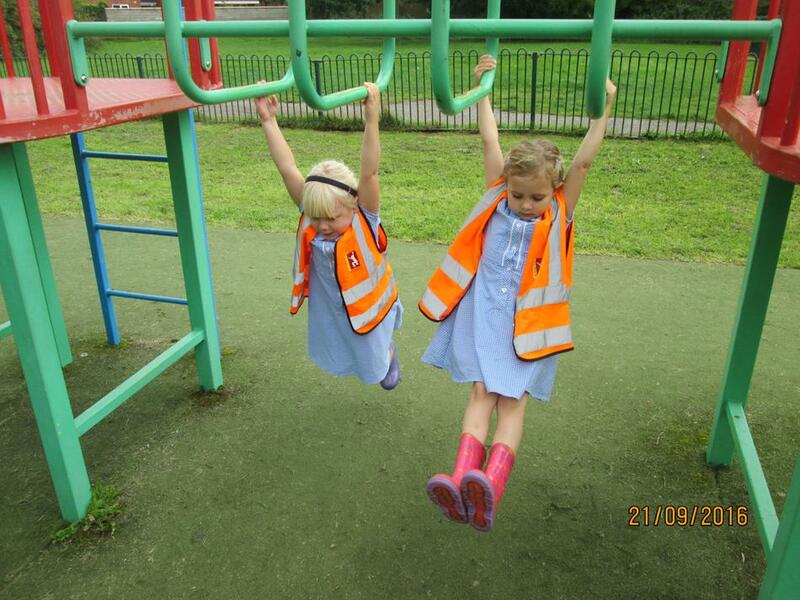 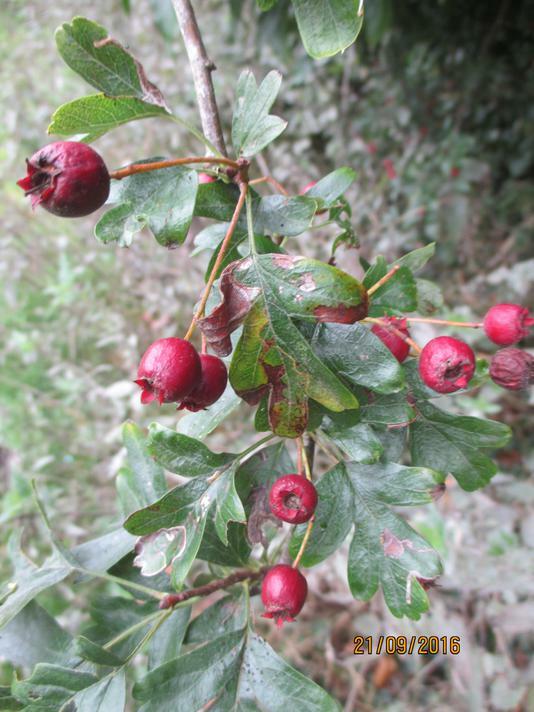 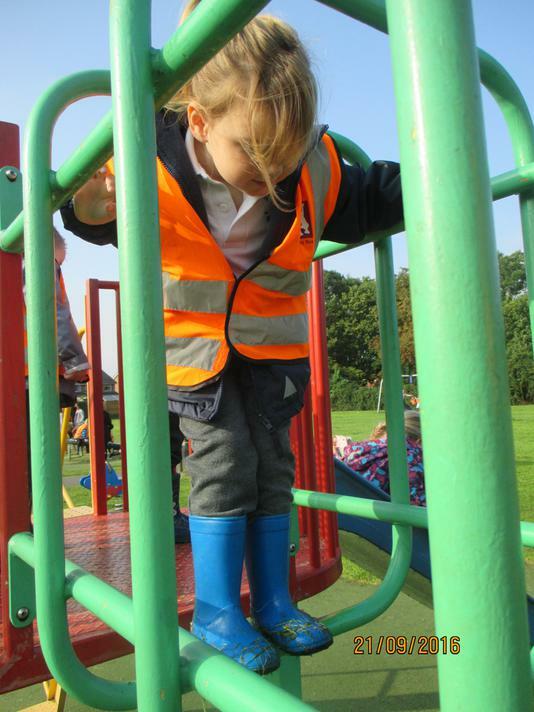 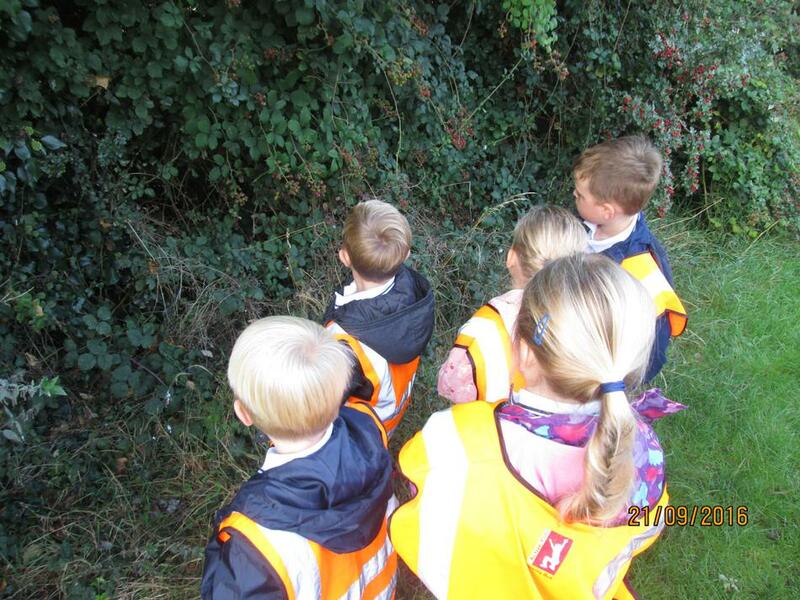 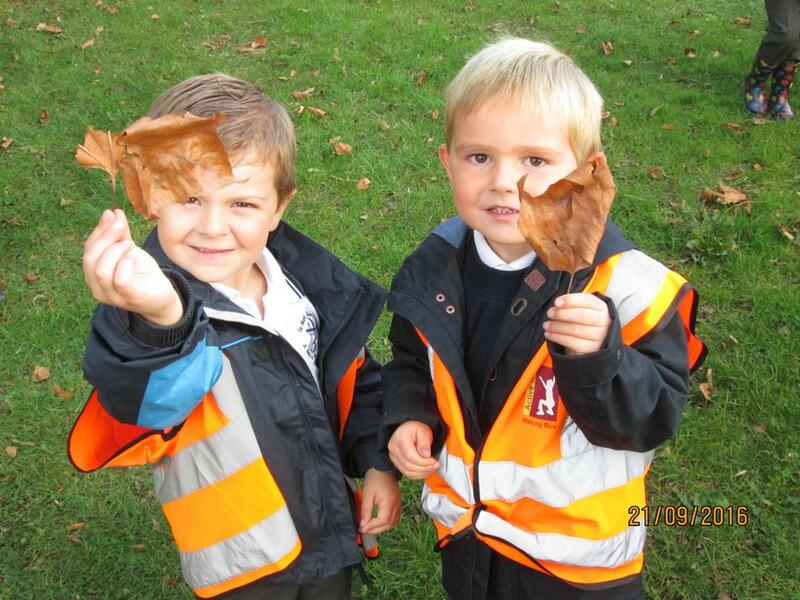 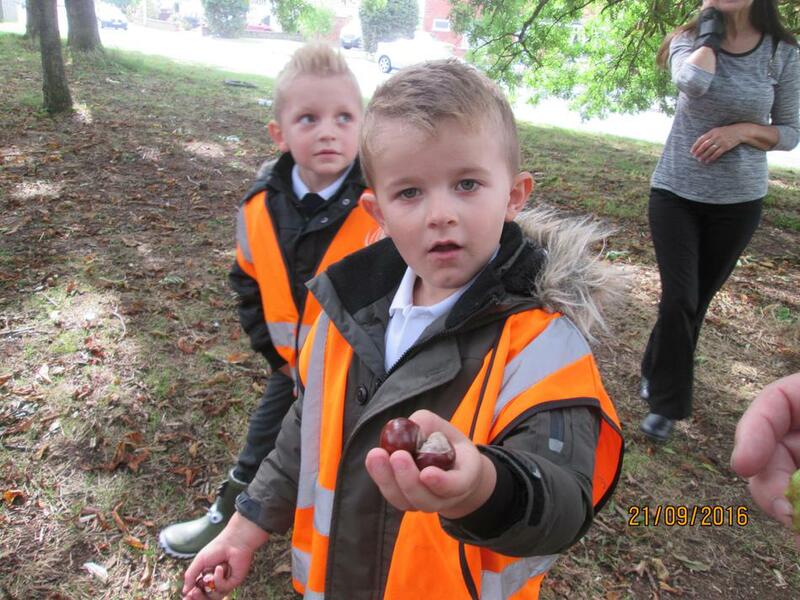 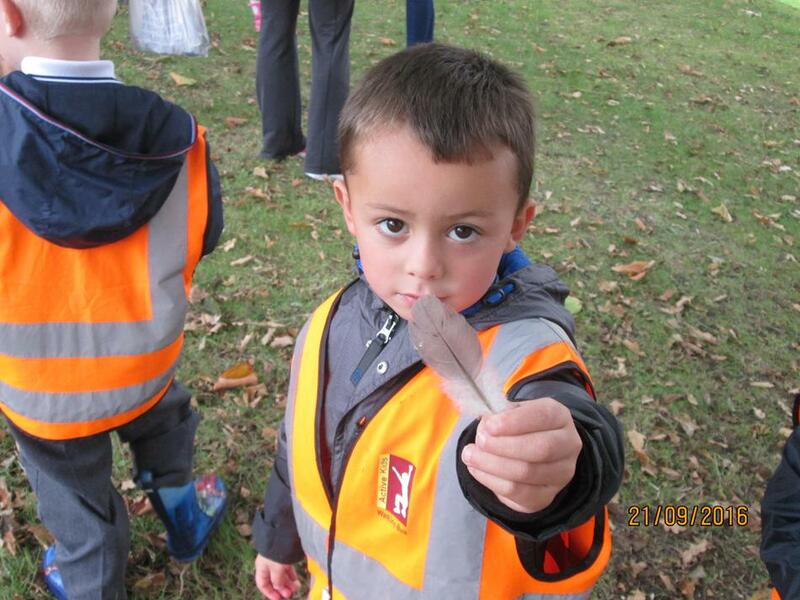 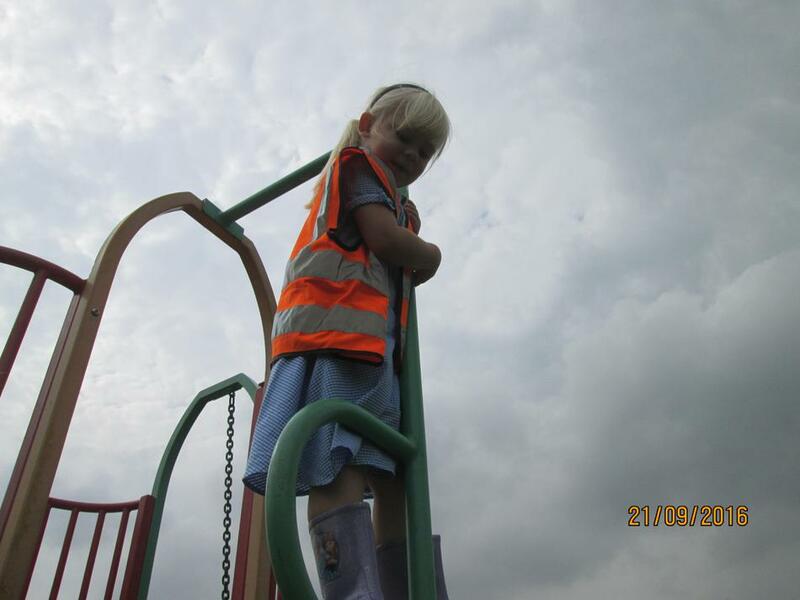 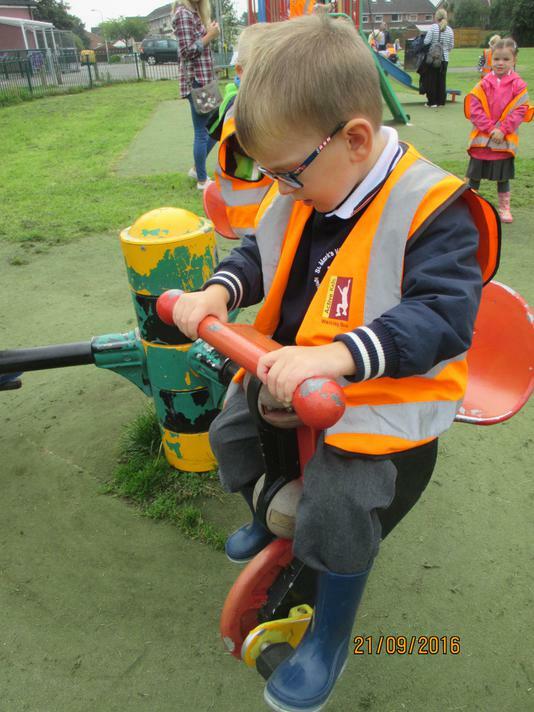 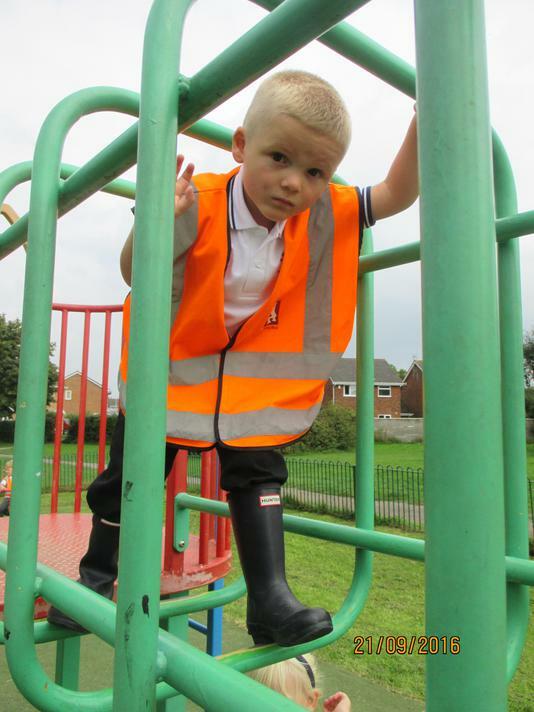 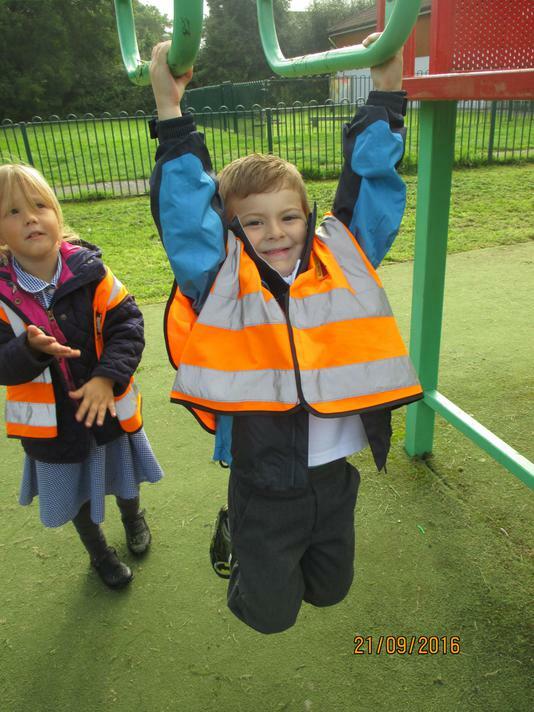 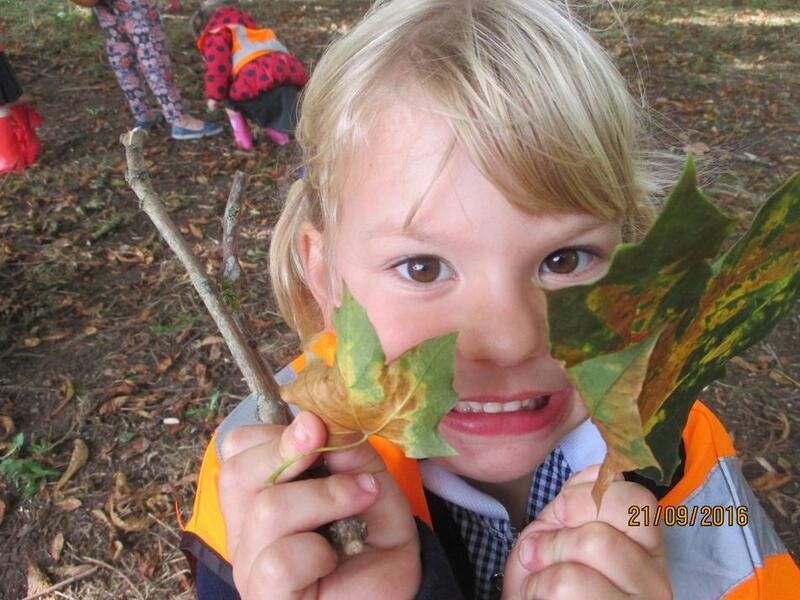 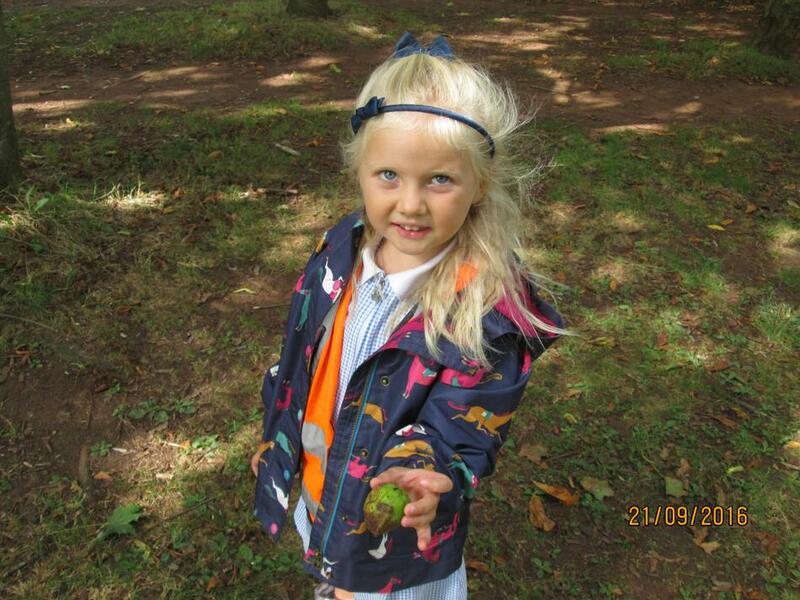 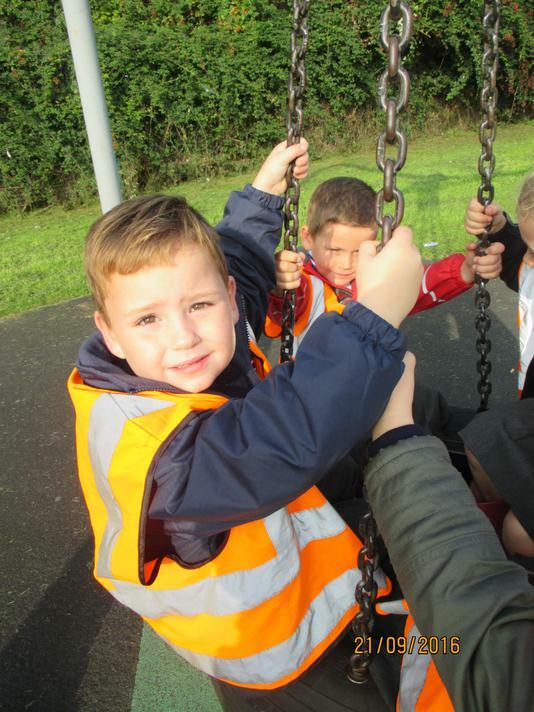 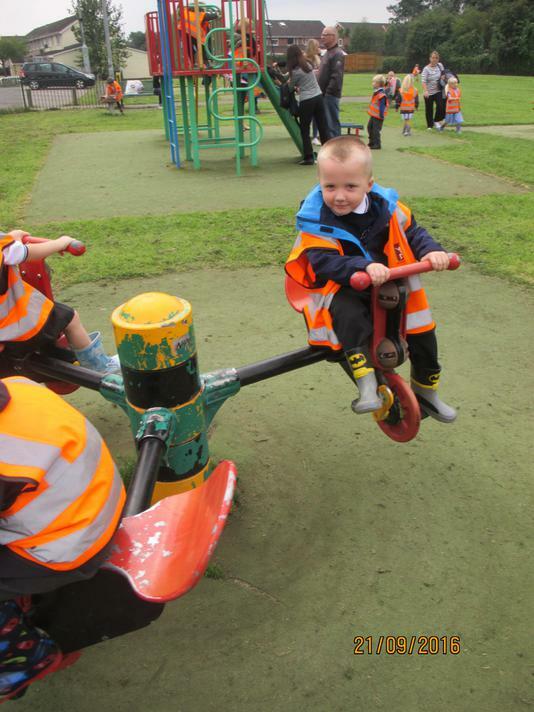 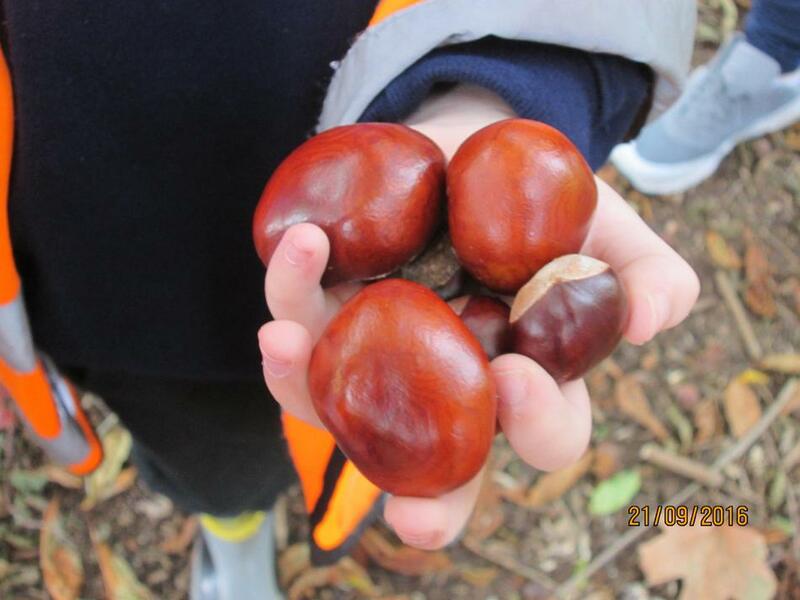 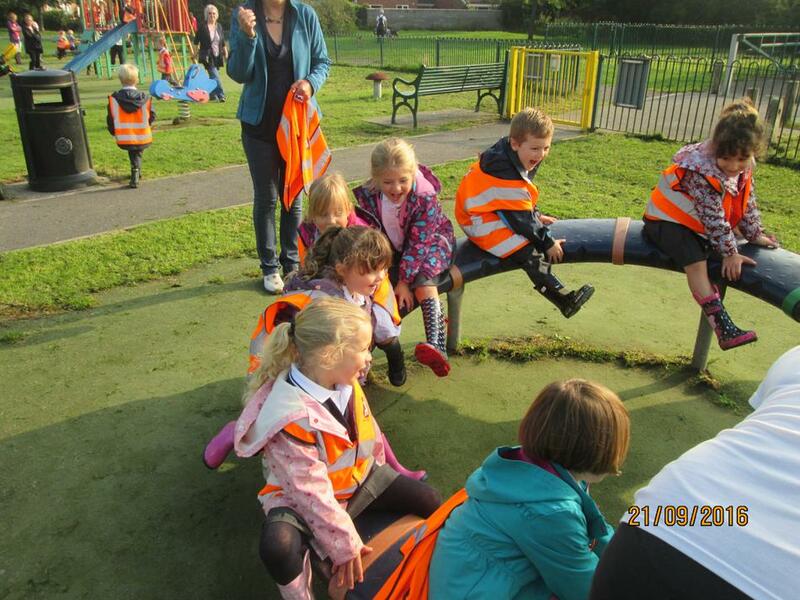 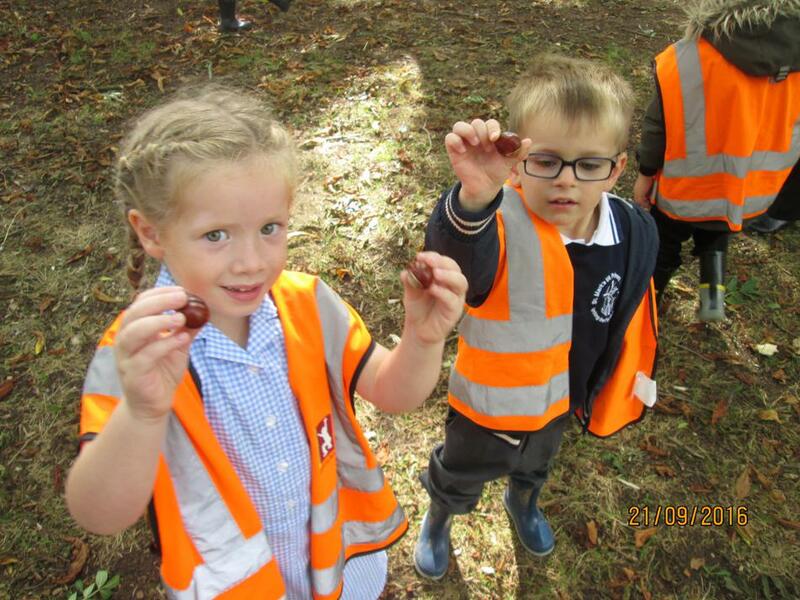 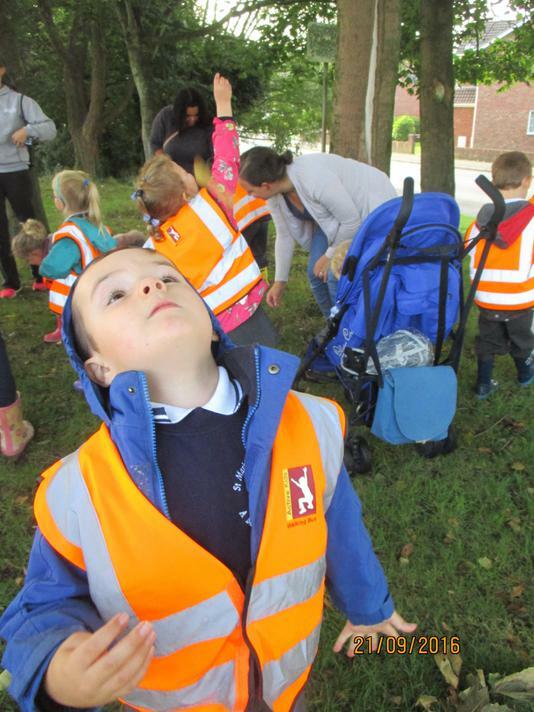 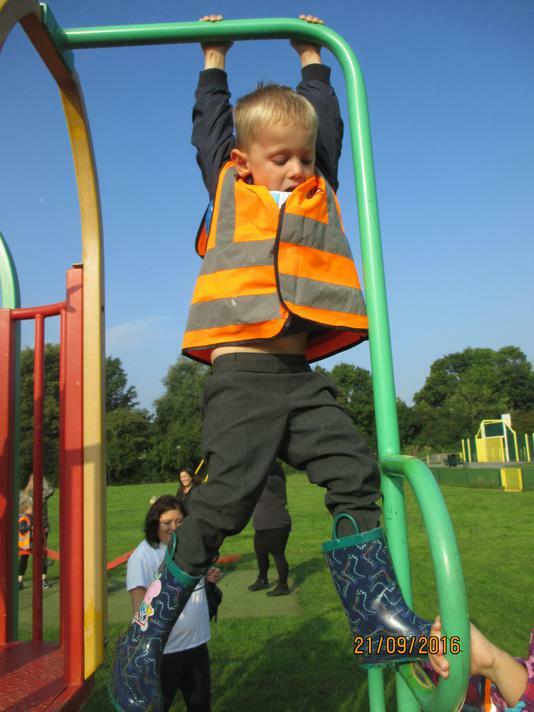 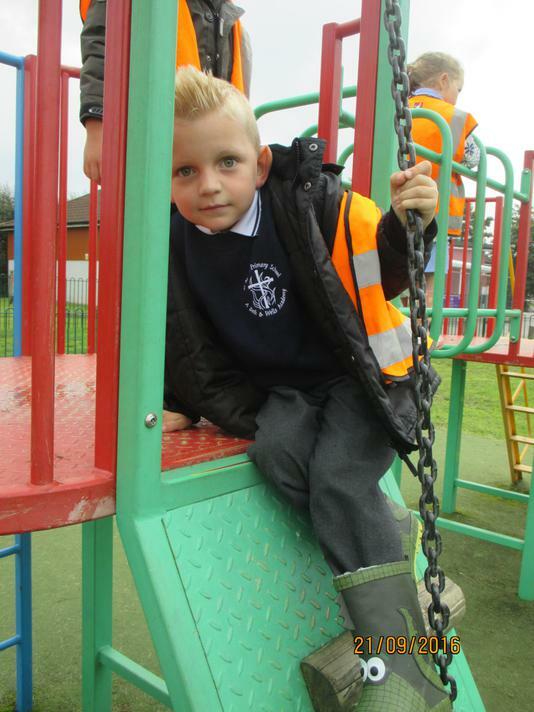 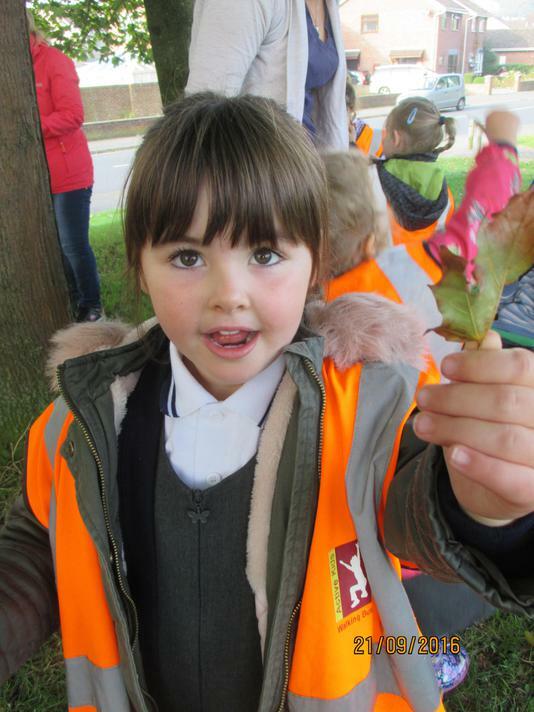 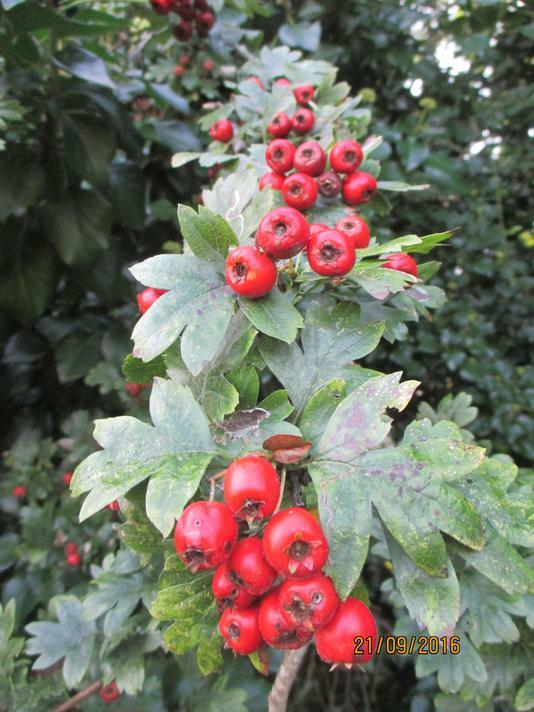 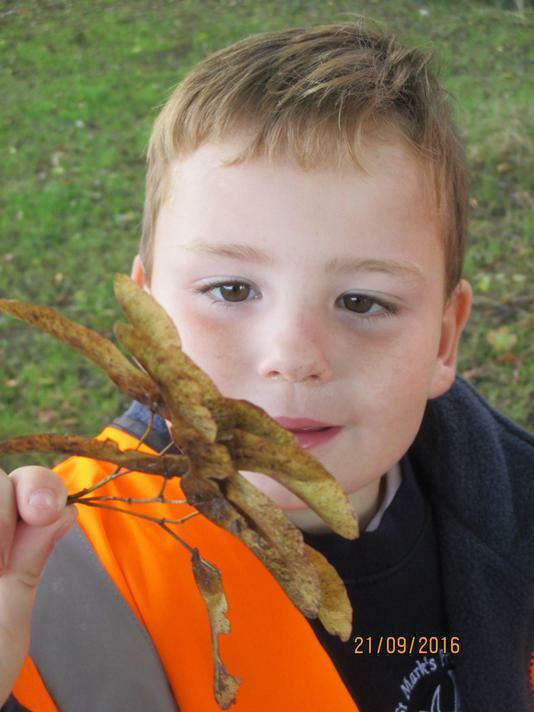 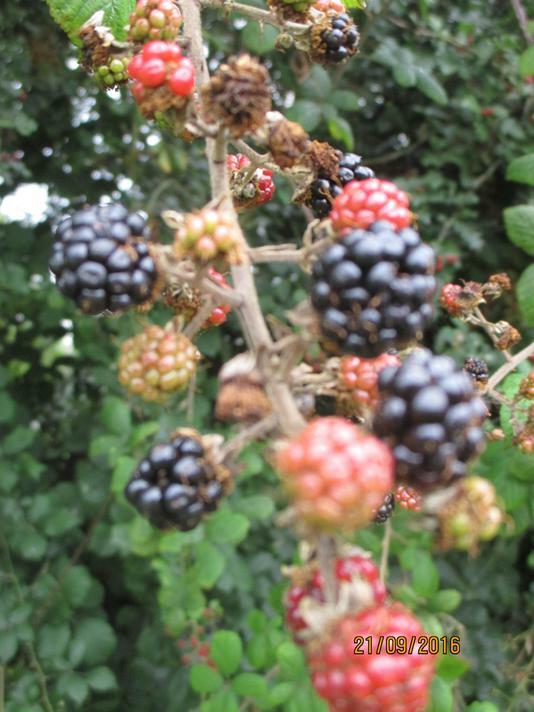 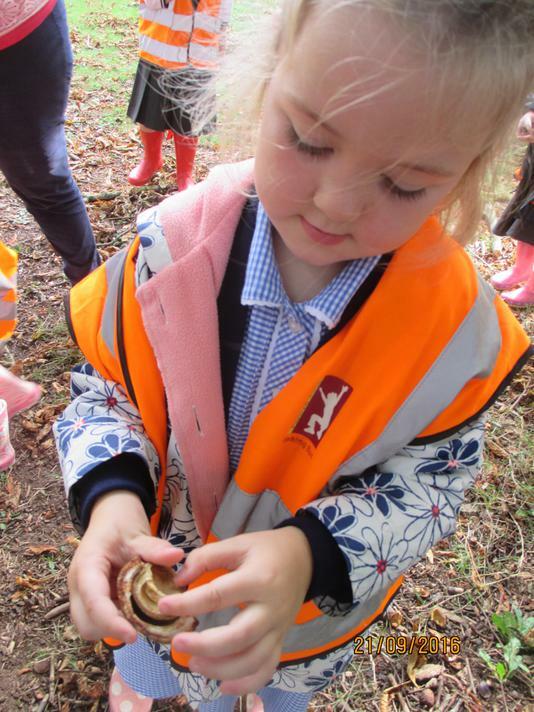 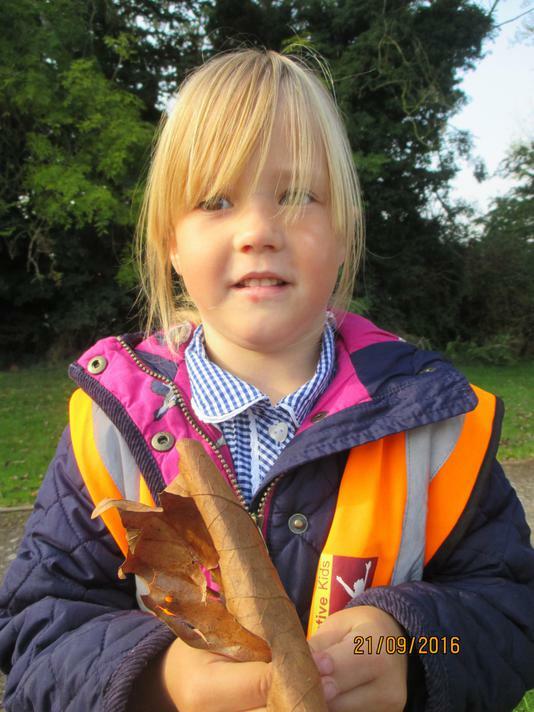 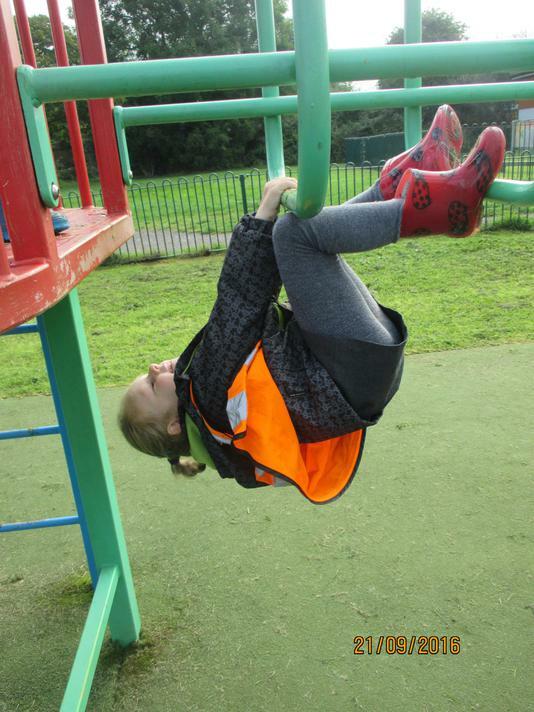 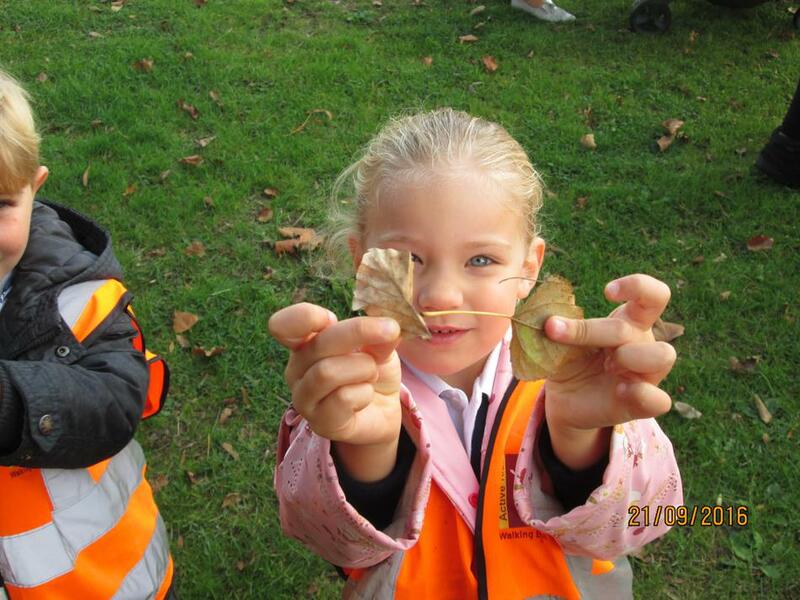 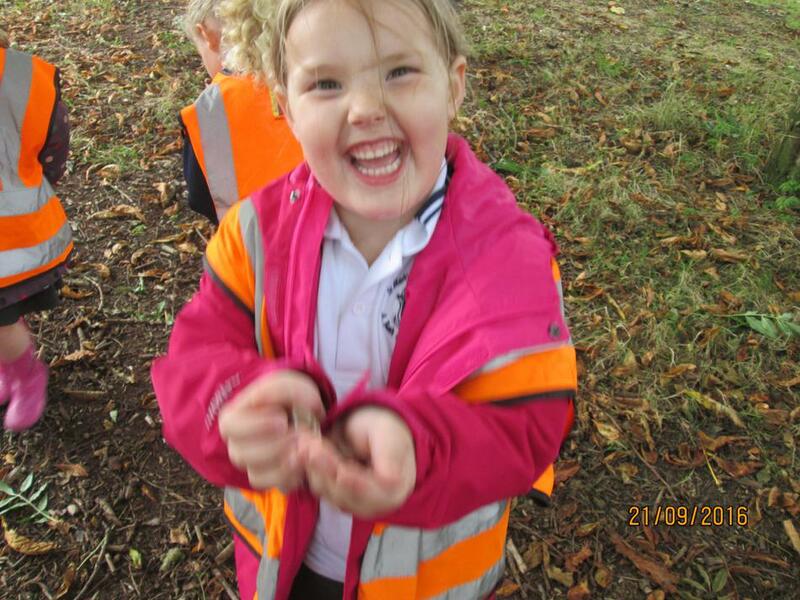 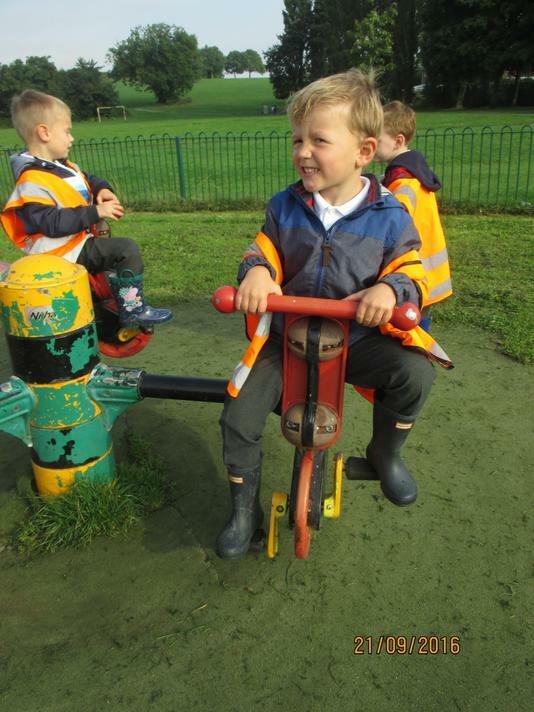 All of the children in Reception went on an Autumn walk. 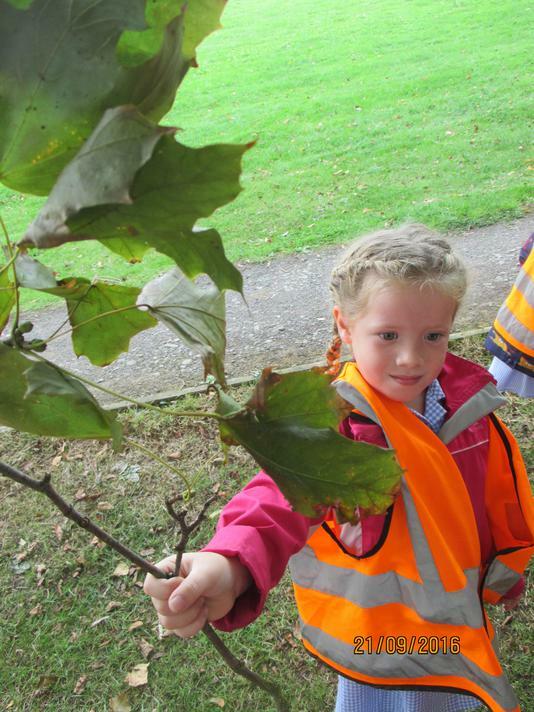 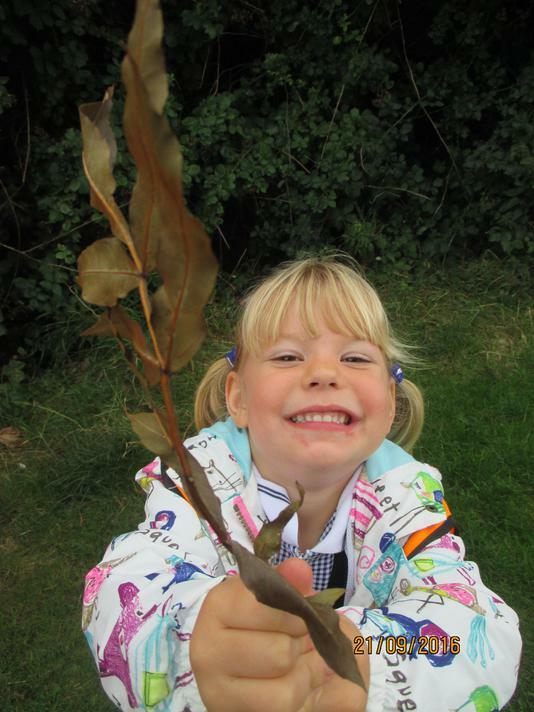 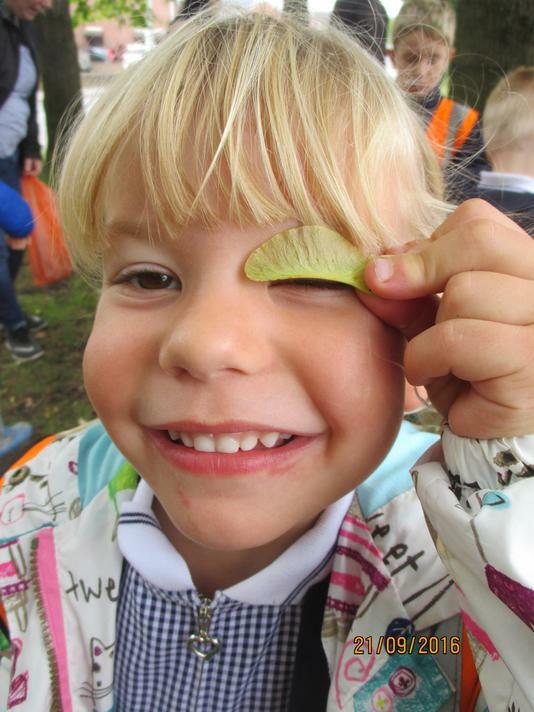 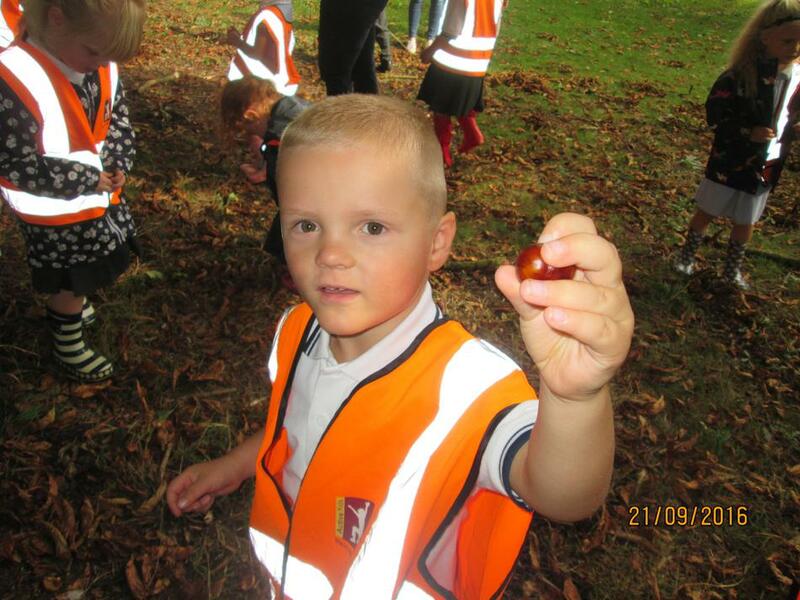 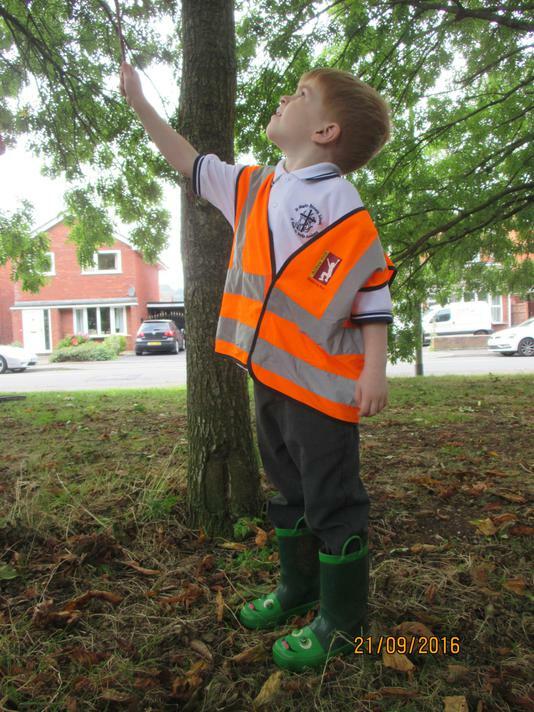 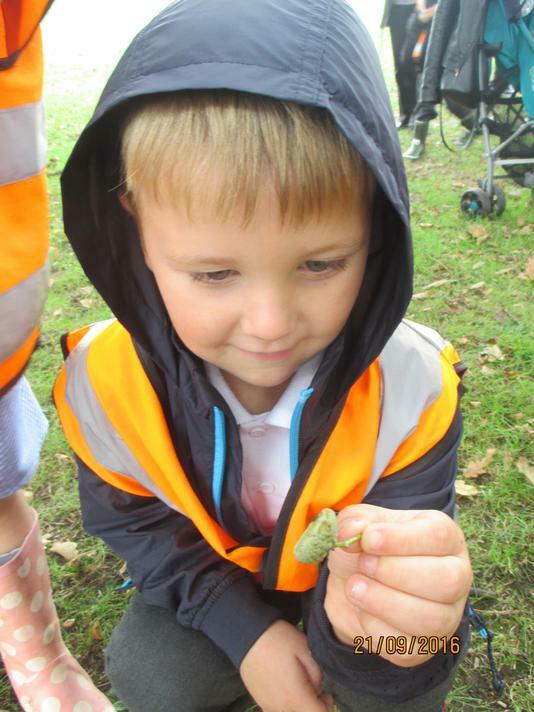 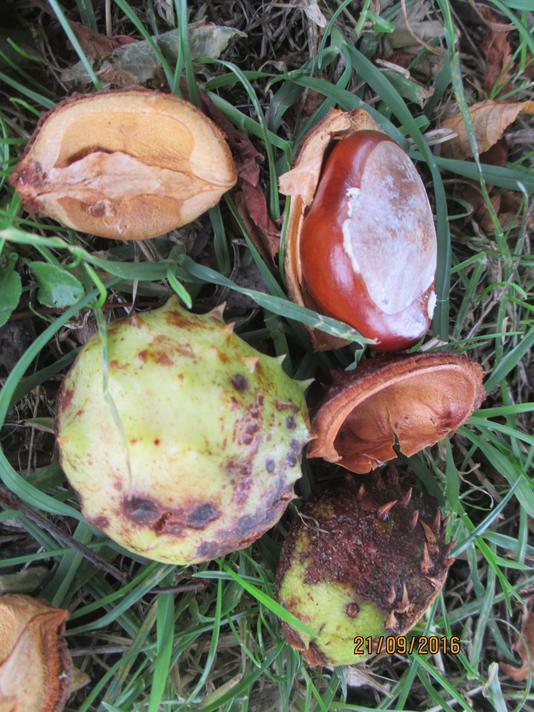 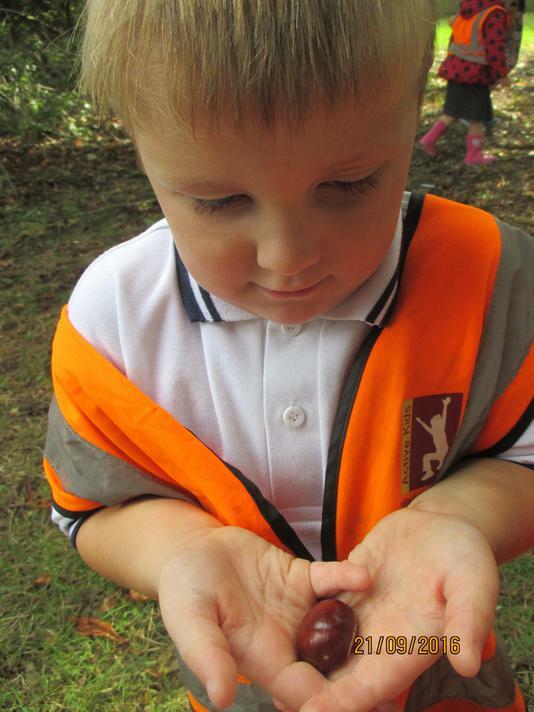 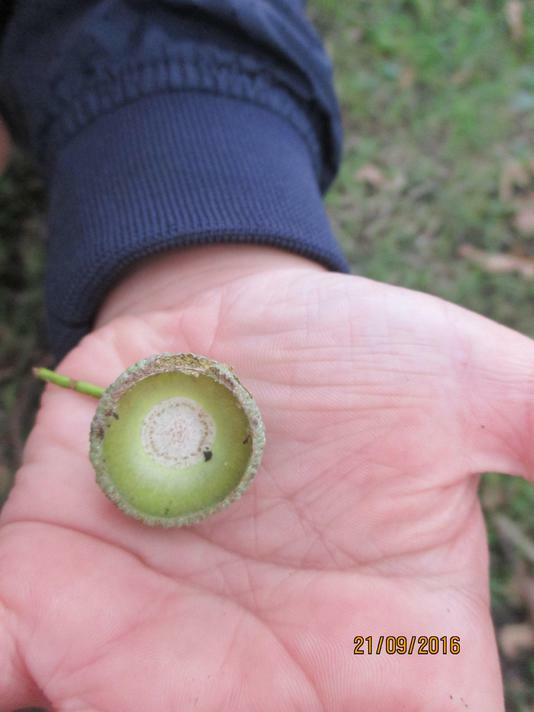 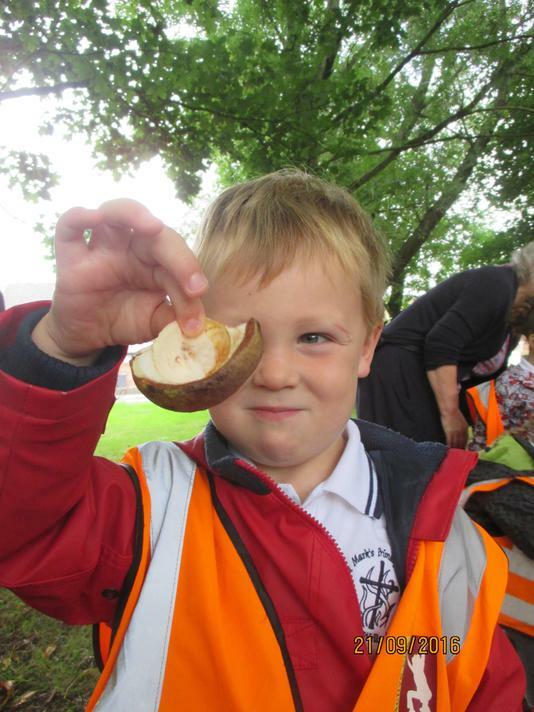 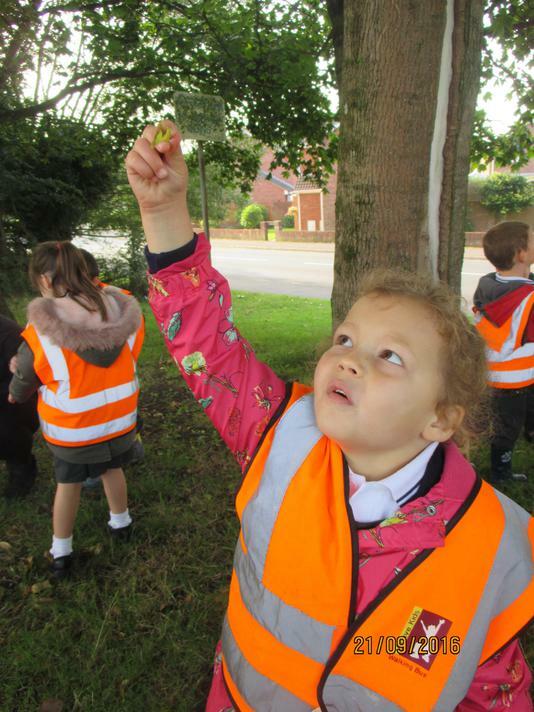 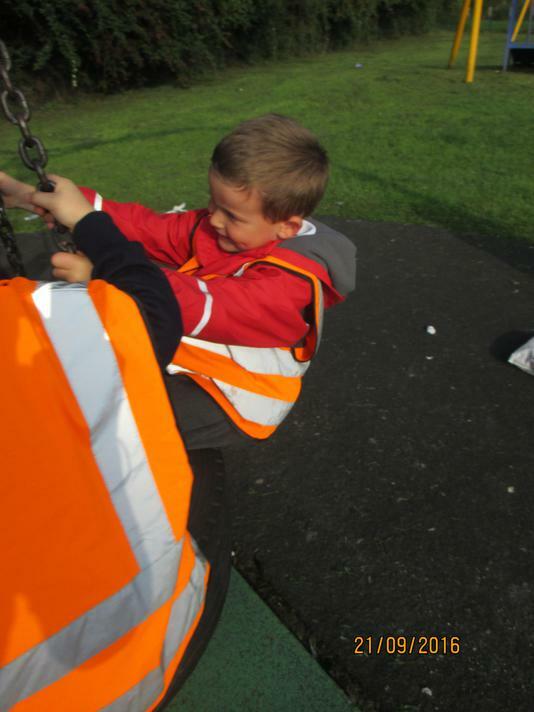 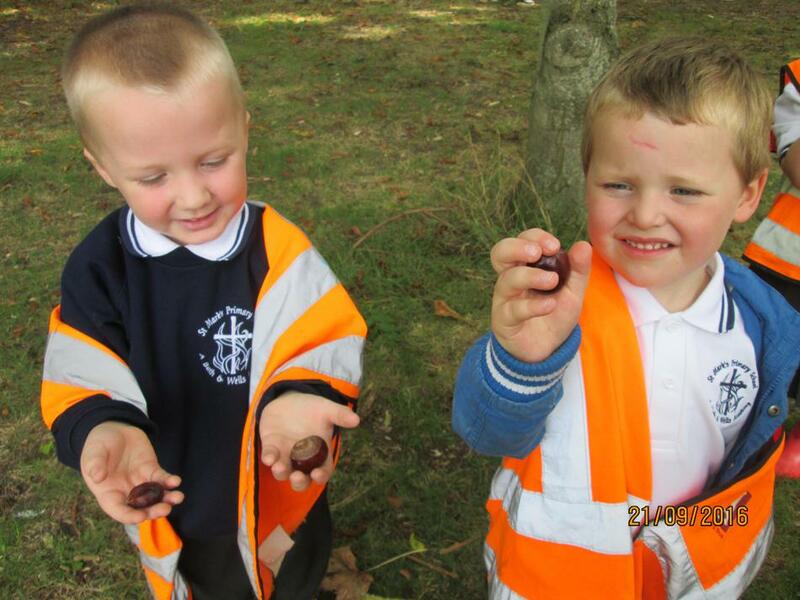 With lots of helpers, we found lots of different trees and leaves flew helicopter seeds and discovered loads of conkers! 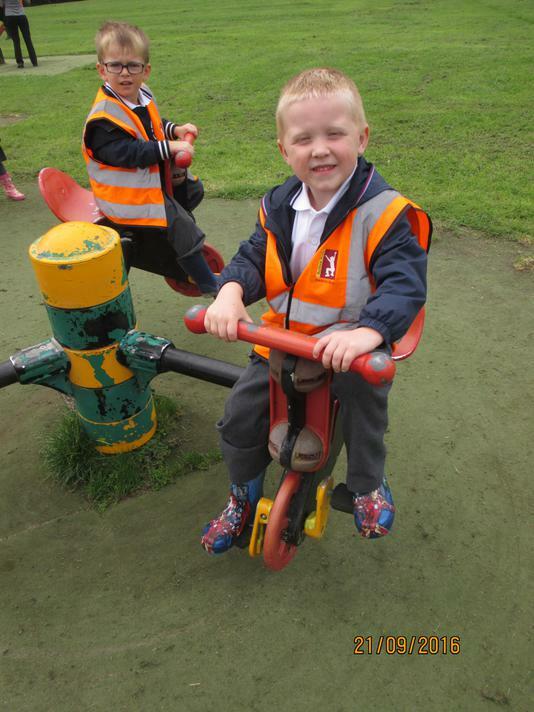 We also had the chance to play in Castle Batch Park.